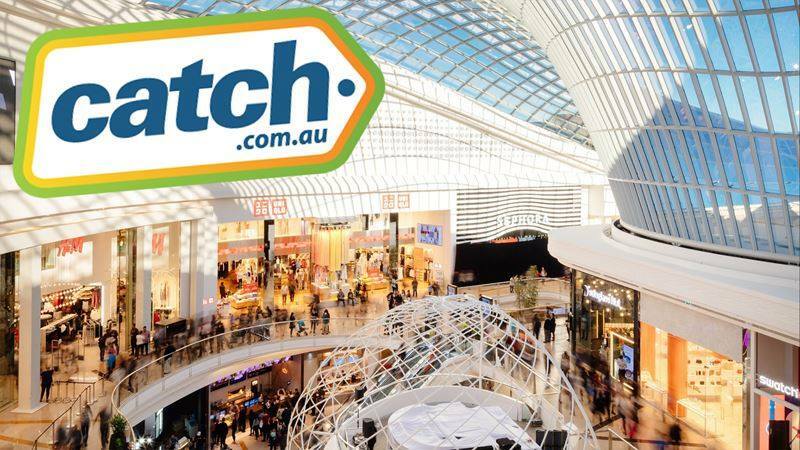 Proud to be part of this great project: Online retailer Catch has opened the doors to its first bricks-and-mortar store at Chadstone Shopping Centre in a former Toys ‘R’ Us store. 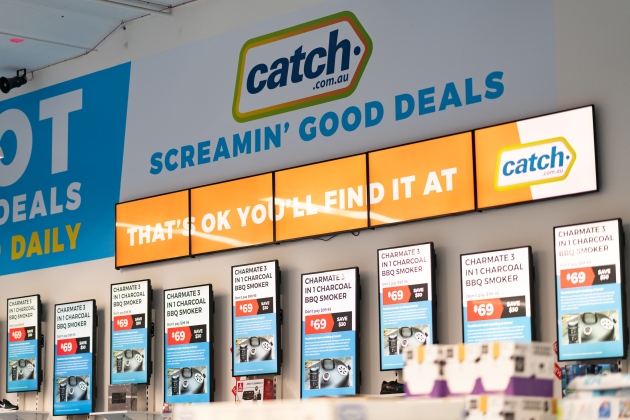 Based on Catch’s concept of providing ‘Screamin’ Good Deals’, the pop-up store stocks the company’s top 500 products across health, beauty, electronics, homewares and other categories, alongside a daily rotation of the most loved-products from leading brands. 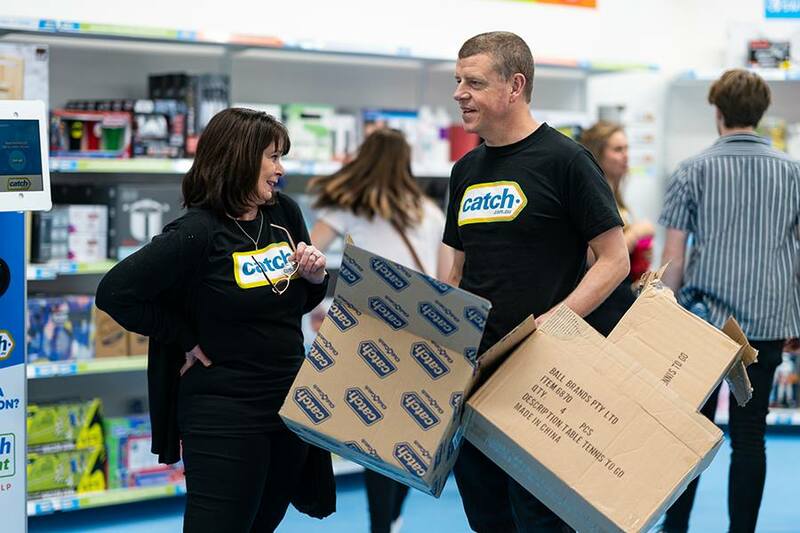 “This is an innovative marketing idea by the team at Catch and it is all about meeting customers, acquiring customers and bringing an exciting shopping experience for a limited time,” Catch Group chief executive Nati Harpaz.